The mission of the Continuous Professional Development (CPD) Program at the University of Cincinnati shall be to improve the quality of patient health by developing and implementing strategies to identify and narrow gaps between current and optimal clinical performance and patient outcomes. Additionally, as an integral part of an Academic Health Center, the Continuous Professional Development Program will support the institutional mission of training health care professionals to enhance and improve quality of life by discovering, teaching, and applying knowledge in the health sciences. 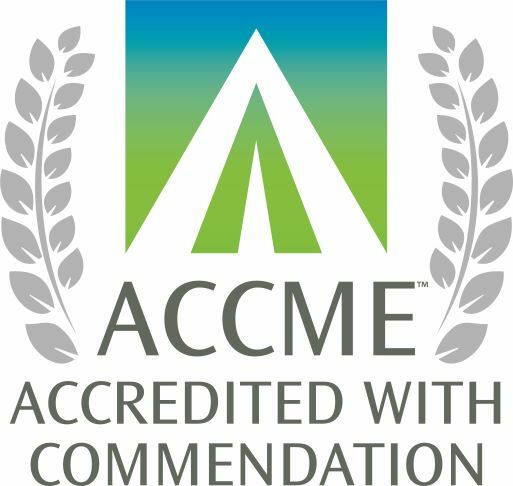 The University of Cincinnati has been reviewed by the Accreditation Council for Continuing Medical Education (ACCME®) and awarded with commendation for six years as a provider of continuing medical education (CME) for physicians. 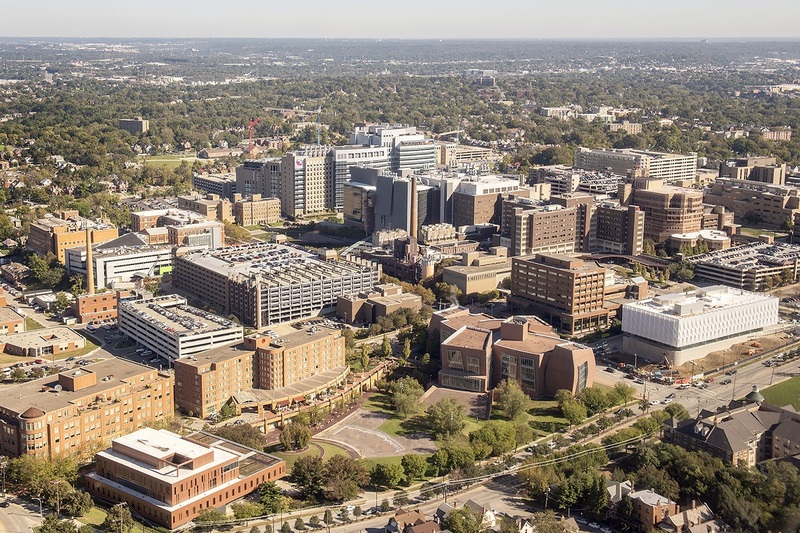 Accreditation in the ACCME System seeks to assure the medical community and the public that the University of Cincinnati delivers education that is relevant to clinicians’ needs, evidence-based, evaluated for its effectiveness, and independent of commercial influence.